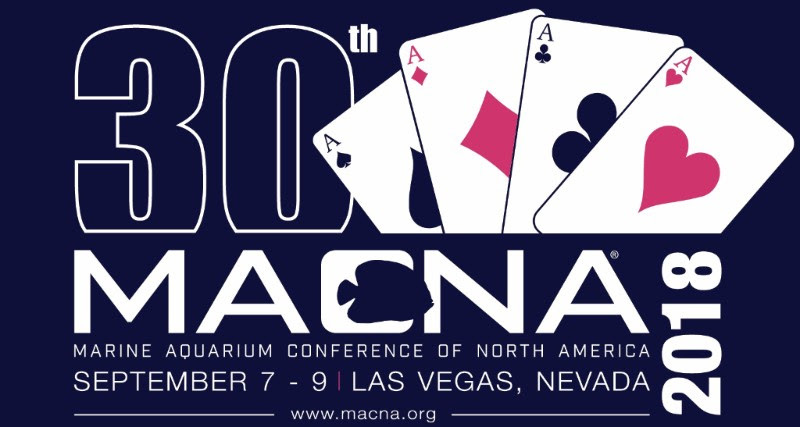 It is the 30th anniversary of MACNA® and as North America’s longest running marine conference, what better place to celebrate than Las Vegas! MACNA® 2018 will take place September 7th – 9th, 2018 at the Westgate Resort and Convention Center. We will spend the warm, sunny days on the exhibit floor immersed in the latest products and coolest corals and then head into Las Vegas to experience all the bustling nightlife and evening entertainment the city has to offer!